In business since 1973, Arapahoe Self Storage and AAA Store-N-Lock have been providing our customers with the highest level of service and satisfaction possible. All Storage Units are fully enclosed. We have both Masonry and Steel Buildings. 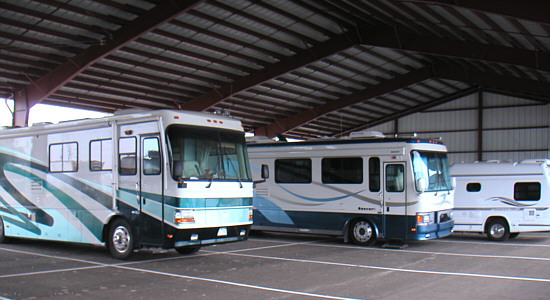 New Covered RV & Boat Storage 12x25-40 feet now Available!